Ofcourse summer is great, the sun, the flowers, the temperature, eating dinner on the balcony, and I will certainly miss al those things, but this new season has beautiful treasures as well. 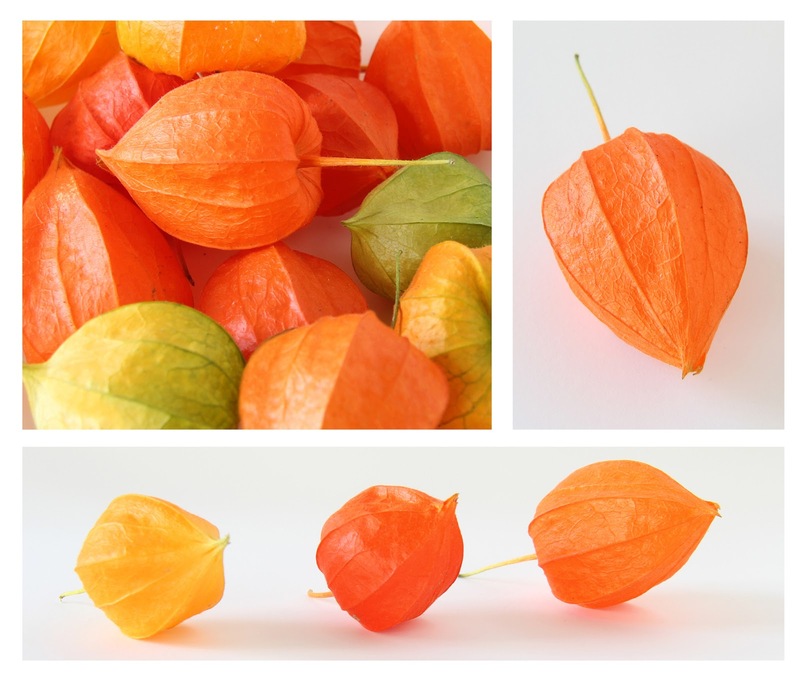 For example these Chinese lanterns. Enjoy the autumn! Copyright Prien. Simple theme. Powered by Blogger.